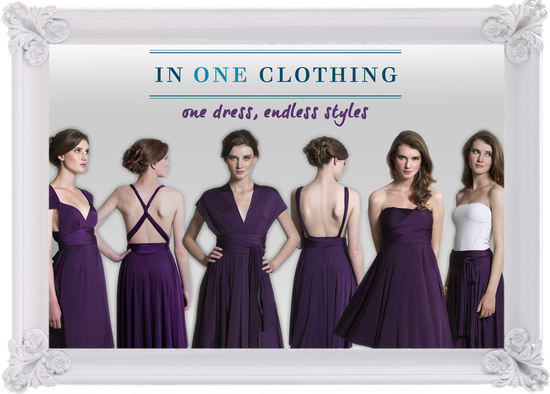 In One Clothing brings together a capsule collection of multiway dresses and wraps that transform to fit any occasion. Ideal for travelling, parties and weddings, even maternity! You can wear all the clothes lots of different ways allowing you to show off your best bits, follow fashion trends without breaking the bank and always being ready for any occasion. 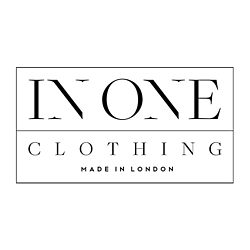 After many years working in the clothing industry, I decided to take the plunge and set up my own brand. The inspiration came to me on my travels and I met some wonderful people who all make great garments. The collection is Made in London, bringing together products that were once the secret of the fashionistas. I hope you will love the items I have selected and enjoy wearing them again and again in lots of different ways.